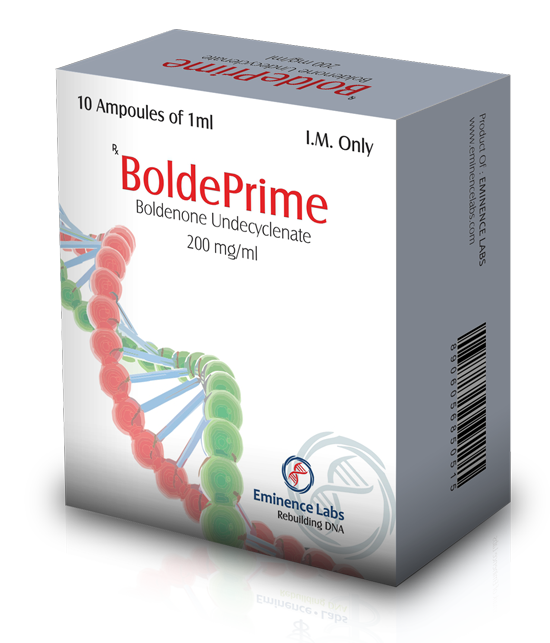 Prominate-100 is manufactured by BM pharmaceuticals. 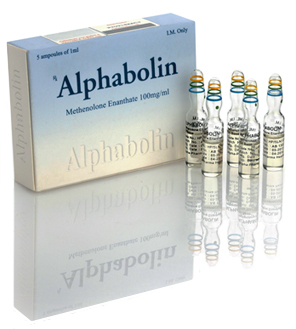 It is an injectable form of steroid hormone methenolone enanthate. 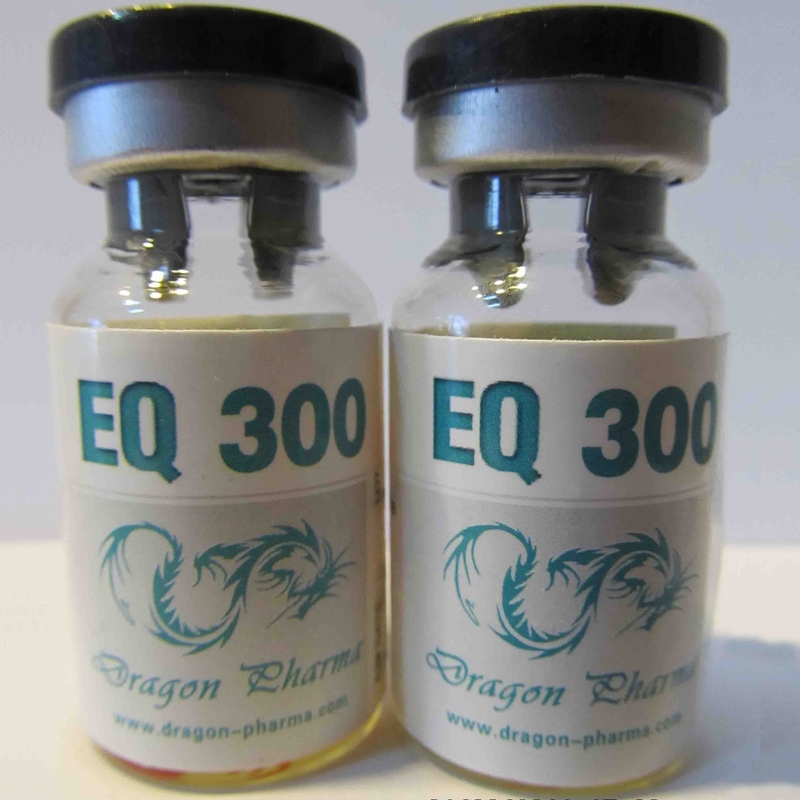 It has enanthate ester attached with it which makes the half-life for this steroid long. It is a slow acting steroid due to the ester attached. The long half-life makes it long lasting and you don’t have to take frequent injections. 2-3 injections per week are enough to keep its level stable in blood. Prominate-100 is extremely popular among the body builders and athletes. It is mostly used as a cutting agent. It is only effective when proper diet and training is followed. It does not have the aromatization property, due to which estrogenic side effects are not a concern for users. You would not have to face water retention and gynecomastia problems. Due to no water retention, you can achieve a more ripped and toned look. Water makes the skin smooth and it hides the cutting to some great extent. 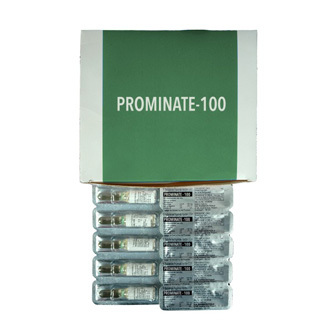 Prominate-100 can be very beneficial for those individuals who are willing to build lean muscle mass. One more reason why many body builders prefer it is that it does not immediately shuts down the natural production of testosterone hormone in the body. You can stack prominate-100 with either oral forms of Stanozolol or oxandrolone to increase its effectiveness in any cycle. Due to its lower androgenic property, Prominate-100 is enormously popular among the women bodybuilders. It is extremely safe for women in lower dose. There are some mild androgenic side effects associated with Prominate-100. These side effects include oily skin, acne, augmented facial/body hair growth and male baldness. The recommended dose for men is around 300mg to 800mg per week. The duration of cycle should not exceed 8 to 16 weeks. The recommended dose for females is 50 to 100mg per week. Higher doses in females can cause Virilization effects.